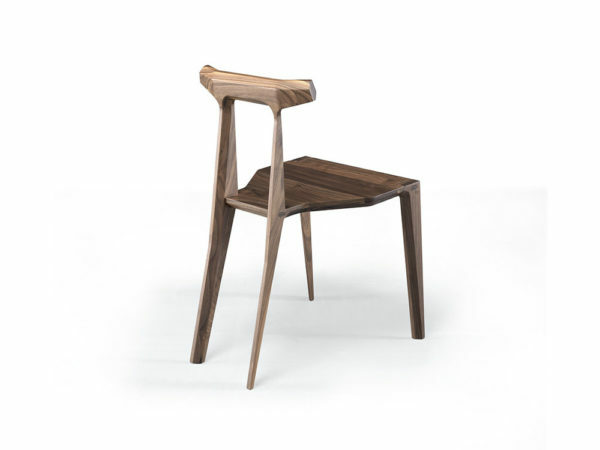 Light Oak Orca chair from Wewood. 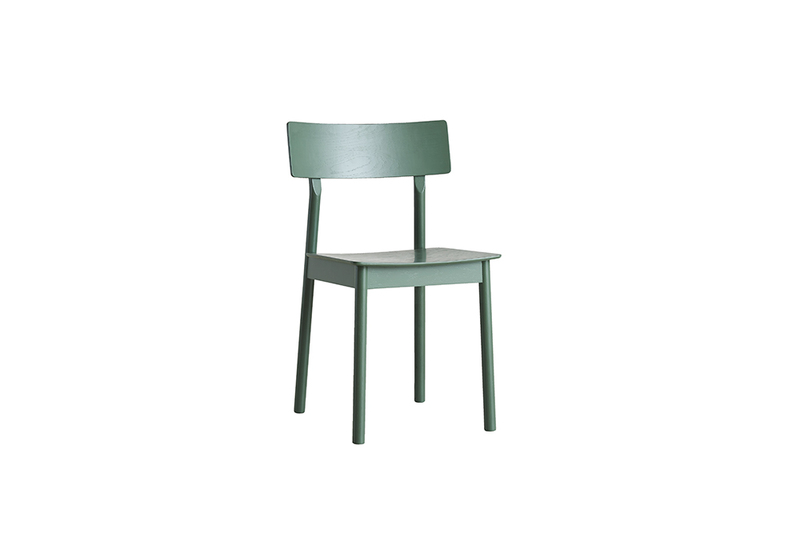 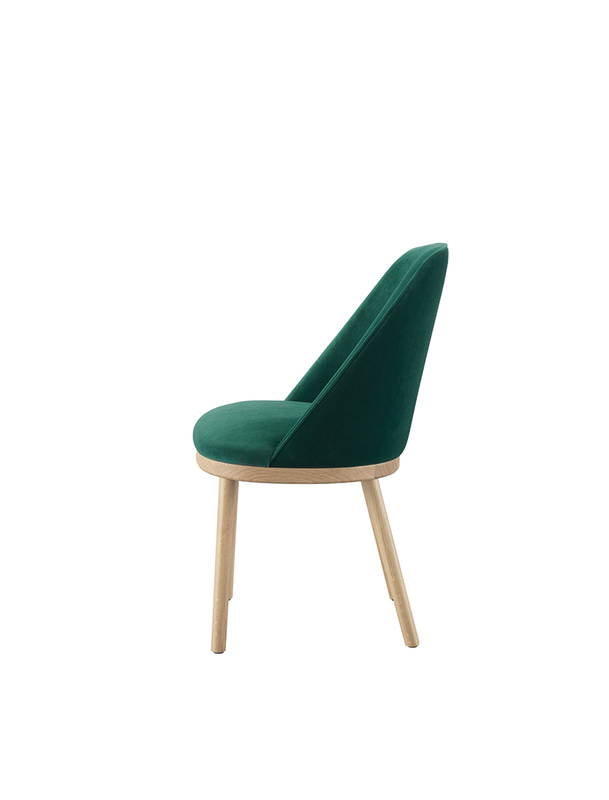 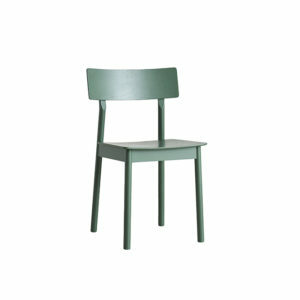 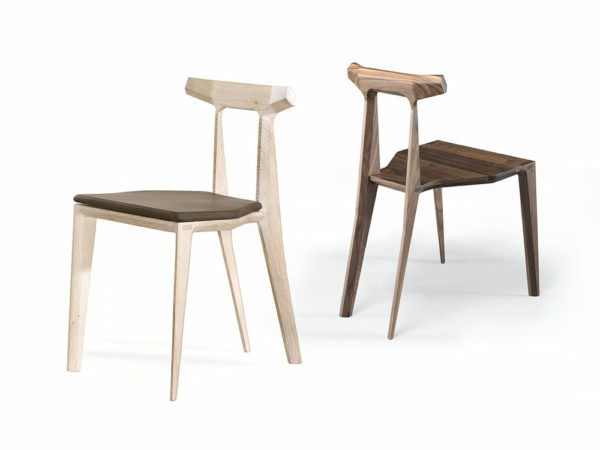 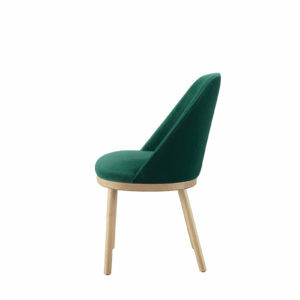 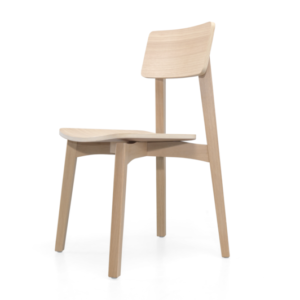 Orca is an all-wood chair, that achieves lightness and elegance through design, but also strength and comfort through materials and craft techniques. 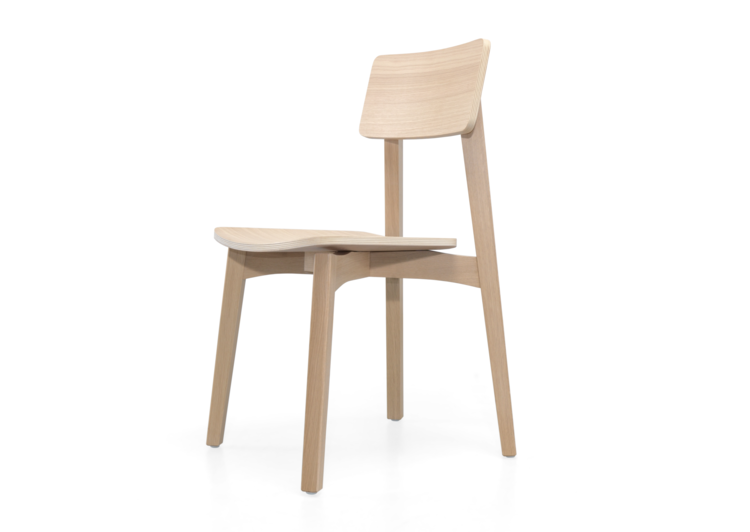 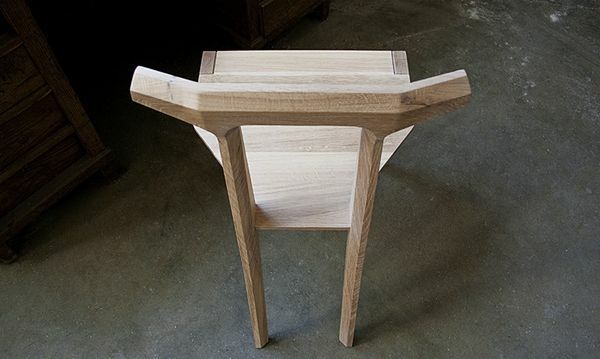 Made of solid french oak. 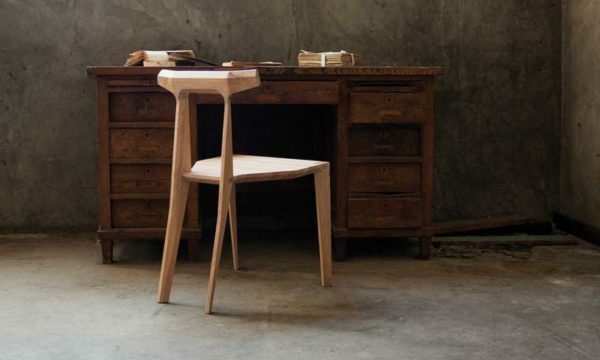 Seat Pad comes with an extra cost.